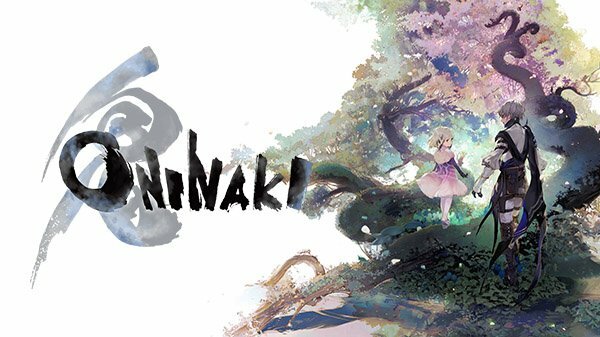 Square Enix has announced an action-RPG developed by Tokyo RPG Factory team, titled ONINAKI will be releasing this summer. Tokyo RPG Factory’s third title, ONINAKI, continues the studio’s mission to take inspiration from classic Japanese role-playing games to create a brand-new experience on modern platforms following the releases I Am Setsuna and LOST SPHEAR. 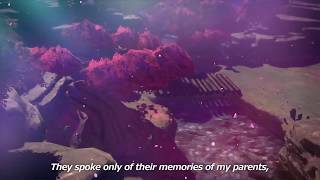 ONINAKI promises action-RPG gameplay, as players will explore the world as a mysterious Watcher named Kagachi who is bound by duty to sever the bonds that tie the Lost to this world. With Kagachi’s guidance, these wandering souls in the world of the Beyond can continue the cyclical process of reincarnation over again. ONINAKI will be released on PC, PS4, and Nintendo Switch.